The Ebola outbreak in Congo announced on Aug. 1 has become the second-deadliest in history, behind the West African one from 2014-16 that killed more than 11,300 people. 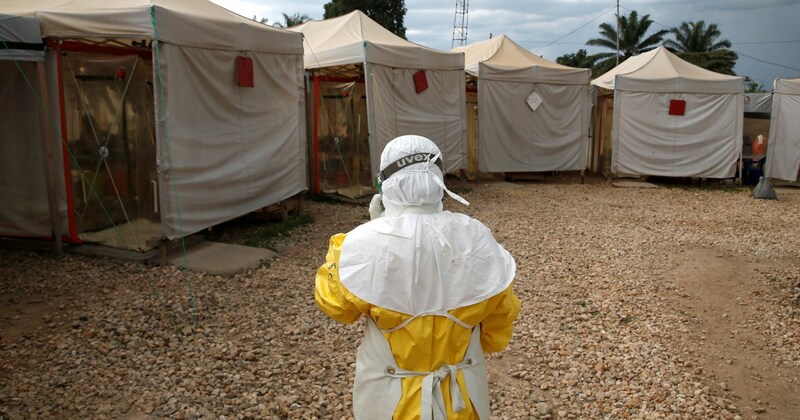 Congo’s health ministry on Thursday reported 1,206 confirmed and probable cases, including 764 deaths. February 16, 2019 Comments Off on Why did the Airbus A380 fail?